Beau McIntosh, CCIM graduated from North Carolina State University and received a B.S. in Business Management with a Finance concentration in 2002 and began with NAI Piedmont Triad in 2015. 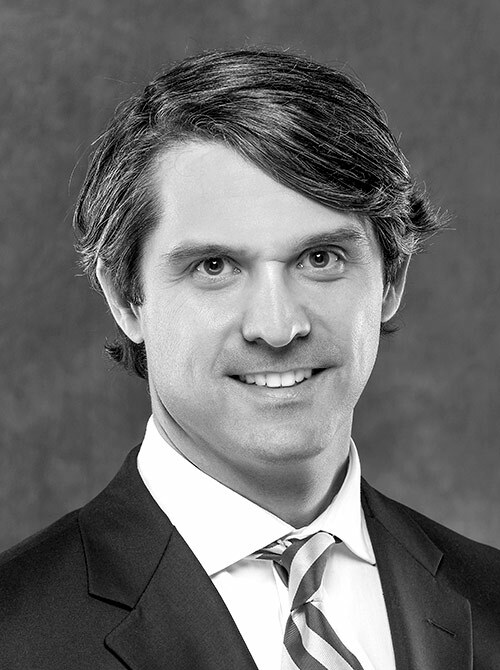 Beau opened the North Carolina office of Furman Capital Advisors in 2018 with a focus on the investment sales of income-producing properties among all asset classes. He is a Certified Commercial Investment Member and assists investors with the acquisition, disposition, financial analysis and portfolio management of investments. He is a past president of the Greensboro Day School Alumni Association, committee member at First Presbyterian Church, on the Board of Directors for the Triad Chapter of the American Red Cross and a volunteer youth lacrosse coach.